To discover one of the first countries where MicroWorld has developed, they have put together special folders with articles on microentrepreneurs and MFI staff. 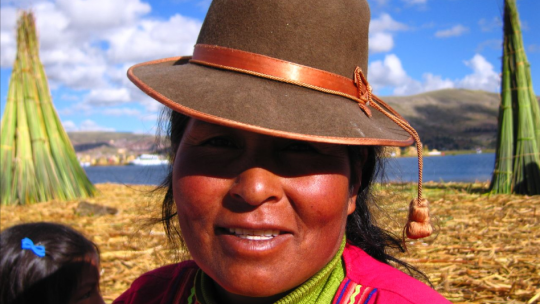 This file will let you see what looks like microcredit in Peru. This was done in collaboration with field teams of Peru and Thomas Gold, our Portfolio Manager.